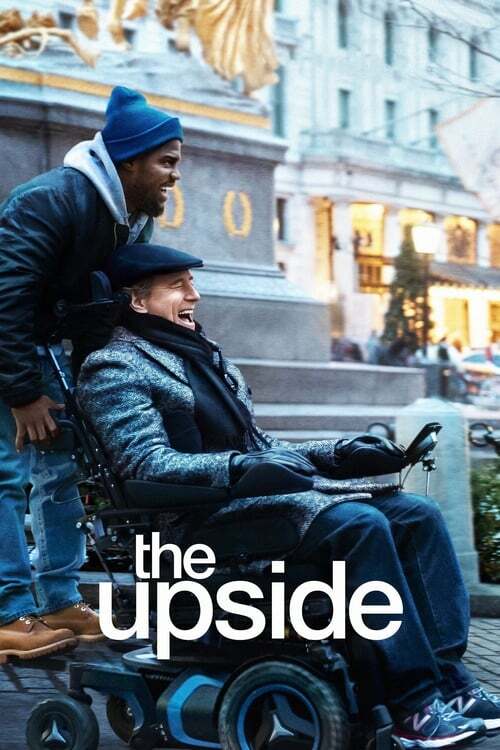 Plot: Phillip is a wealthy quadriplegic who needs a caretaker to help him with his day-to-day routine in his New York penthouse. He decides to hire Dell, a struggling parolee who's trying to reconnect with his ex and his young son. Despite coming from two different worlds, an unlikely friendship starts to blossom.